No images currently uploaded by customers. 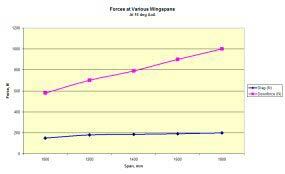 For more wing data visit out TechData section, click here. 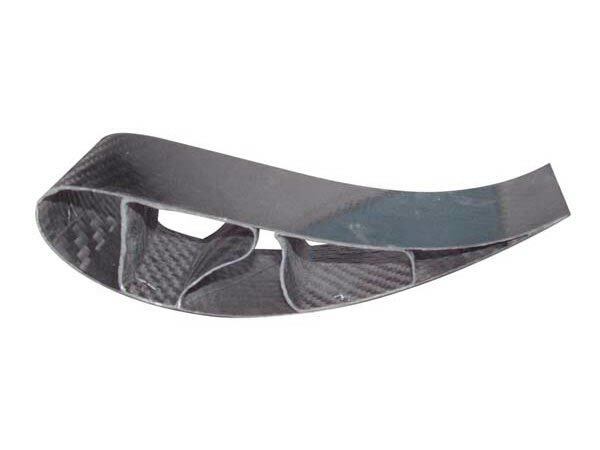 225mm section showing reverie autoclaved wing profile with internal carbon longitudinal stringers, other wing section internals may vary.